Bioderma Sensibio Light is a daily moisturising treatment that helps sooths and strengthens the skin. This advance formula reduces tightness giving you instant comfort. Sensibio Light is suitable for sensitive skin. 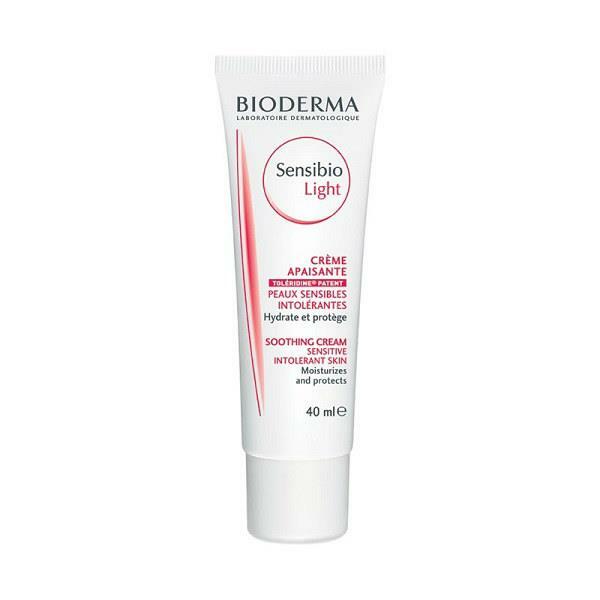 Bioderma Sensibio Light Soothing Cream can be used morning and/or evening – 7 days a week.